Antony Starr as Garrett Hawthorne in American Gô tích. Promotional still from "Kindred Spirits" (1x08). 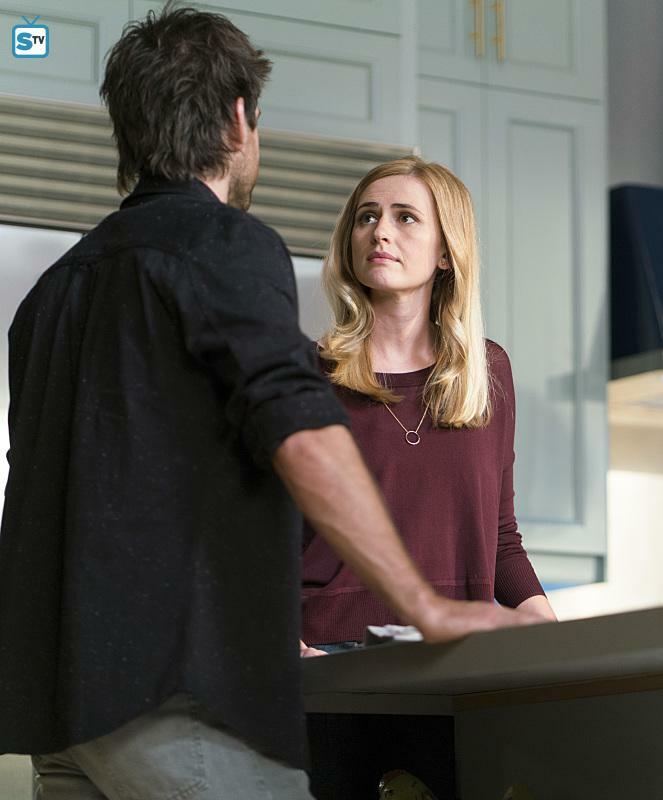 HD Wallpaper and background images in the Antony Starr club tagged: photo antony starr garrett hawthorne american gothic tv series 2016 still season 1 1x08 kindred spirits.